Queen of Katwe (film) 124 min. 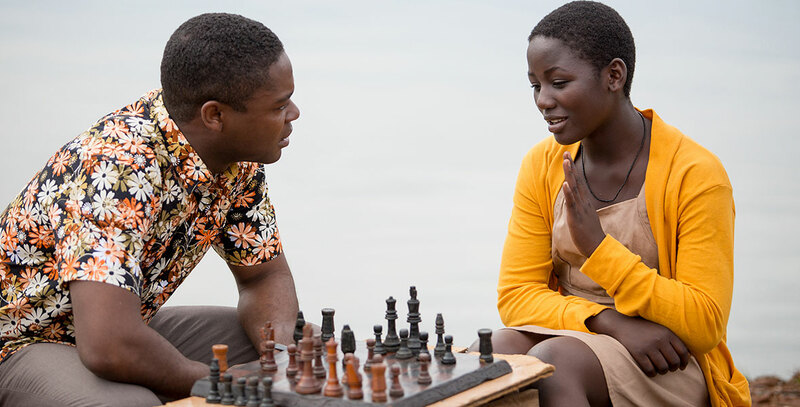 A young girl in Uganda, Phiona Mutesi, is a chess prodigy who struggles to become a world chess champion. Directed by Mira Nair. Limited release on September 23, 2016; expanded release on September 30. 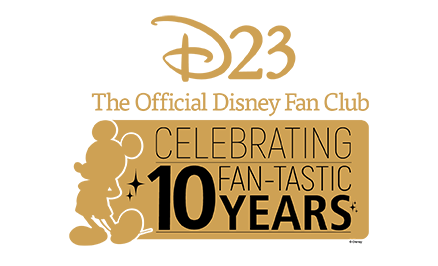 Stars Lupita Nyong’o (Harriet Mutesi), David Oyelowo (Robert Katende), Ntare Guma Mbaho Mwine (Tendo), Madina Nalwanga (Phiona Mutesi). Filmed in Uganda and South Africa. Produced by Walt Disney Pictures and ESPN Films.